It is now on! 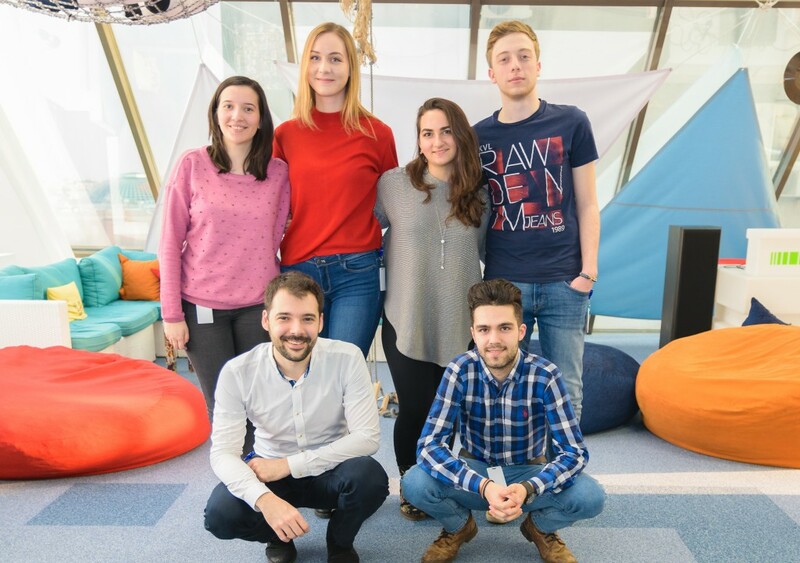 This year’s PHP traineeship has started and we have 8 new colleagues who joined the Zitec team to learn the basics on one of the world’s most popular web programming language. We’ve seen over 100 CVs for this second PHP traineeship and finally decided to welcome aboard 5 Computer Science students, 1 in Cybernetics, 1 in Mathematics & Informatics and 1 Informatics graduate. For the next 3 months, they will be improving their experience with PHP, learning while working with our Senior Software Engineer colleagues. In the meantime, they get to know the Zitec team, enjoy our cool office events and get a taste of what it means to be part of a growing team. We wish them a big welcome, the best of luck and a very long stay with the Zitec team! If you have any questions about traineeships or want to join the Zitec team, send us your resume, leave us a comment down below or contact us on our Facebook page.